The woman allegedly didn't get a stretcher even when she expressed inability to walk. 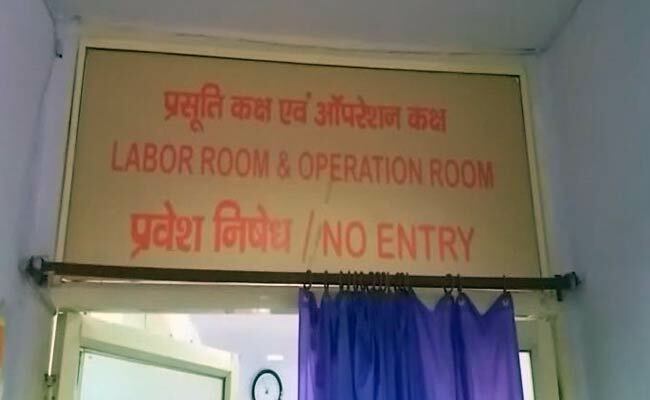 Betul, Madhya Pradesh: In a tragic incident, a 25-year-old woman delivered a baby when she was forced to walk down the corridors of the government district hospital in Betul, and the infant died after falling to the floor. Civil Surgeon of Betul District Hospital Dr AK Baranga said that Neelu Verma, resident of Ghodadongri, was brought to the Betul hospital by a Janani Express ambulance after she started having labour pains. Dr Baranga admitted that there was a major lapse on the part of the staff. "Not providing a stretcher and forcing her to walk despite the fact that she was in labour is a serious case of carelessness," he said. There would be an inquiry and action would be taken against erring employees, Dr Baranga added. The exact cause of the infant's death would be known after the autopsy report is available, he said. 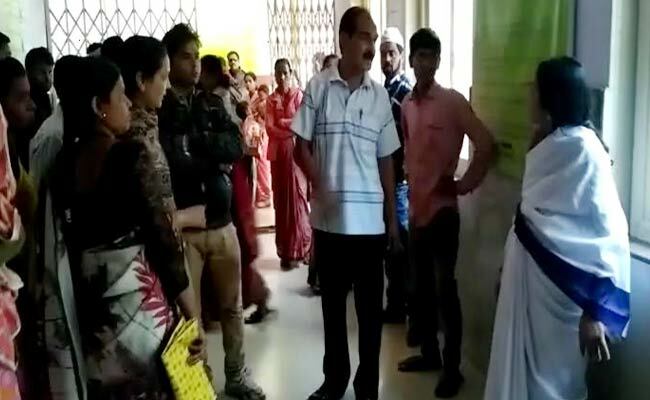 Vikas Verma, the woman's husband, said no doctor was present at the primary health centre in Ghodadongri due to a government holiday, so they had to rush to Betul. His wife started having labour pains midway through the ambulance journey, but she wasn't offered a wheel-chair or stretcher at the hospital, he said. When she was being escorted, on foot, to the labour room, she delivered the baby which fell to the floor and died on the spot, Mr Verma said.